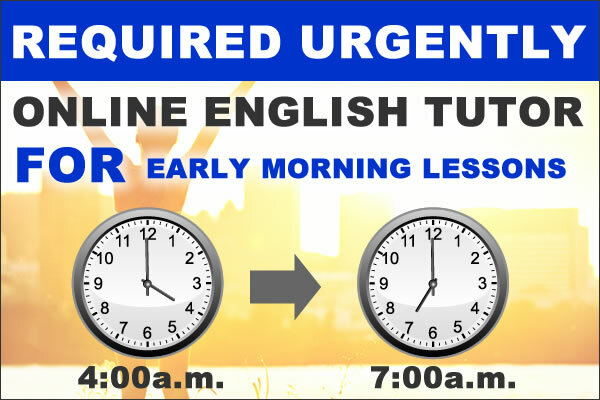 In educational world, English is a lesson that is useful to make students develop their knowledge, confidence and skills. Unfortunately, developing English Language is not easy because Japanese students need good English teacher who can teach them well. We are looking for persons who likes to communicate with our Japanese students. 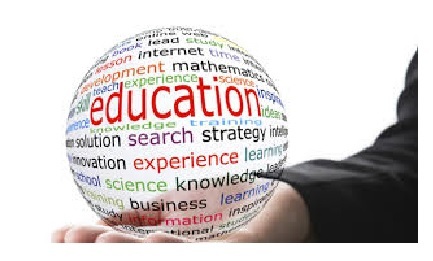 We offer on-line lessons by Skype. 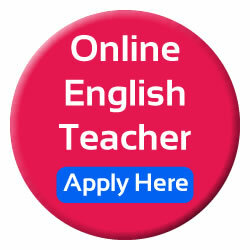 If you are a new English teacher and wants to become a good one, don’t hesitate to join our team here in Pinas Academy. How should I send my application?